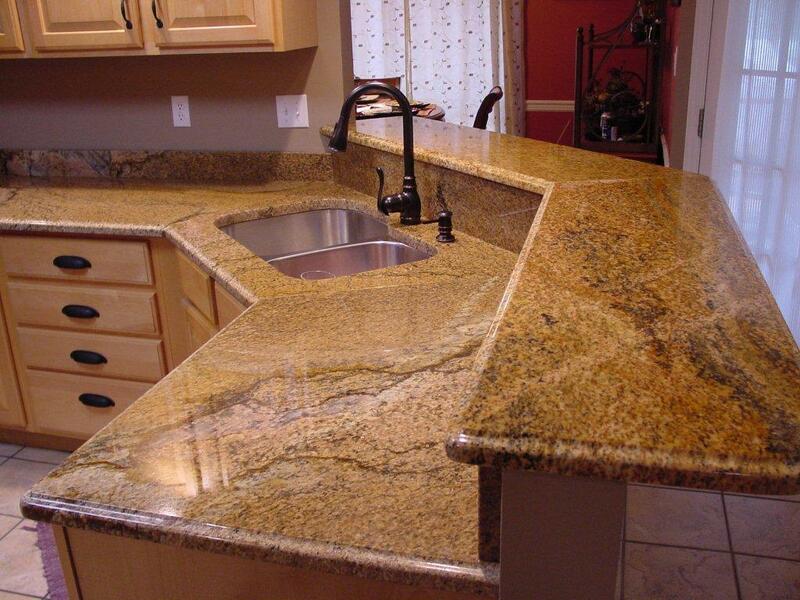 The granite we are talking about today is Copper Canyon! Copper Canyon is quarried in Brazil. 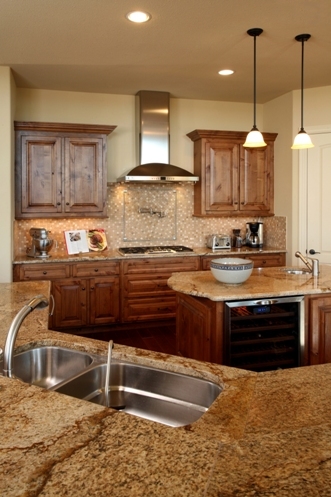 Other names for Copper Canyon are Carmel Brown, Brown Caramel and Cooper Canyon. 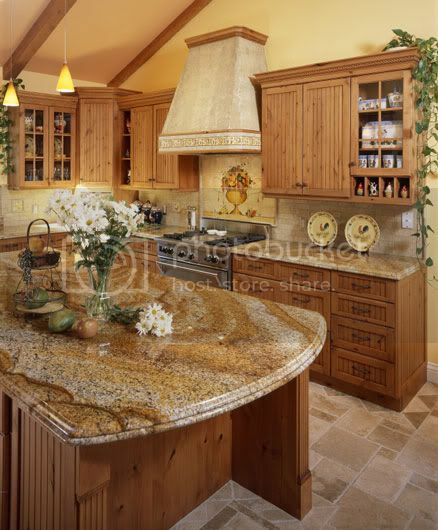 It's a beautiful granite that can change quite a bit from bundle to bundle (so be sure to pick out your exact slabs)! Overall it's a carmel brown color with rust veining. It has areas of cream and grey. Some slabs even have quite a bit of a green vein running through it. 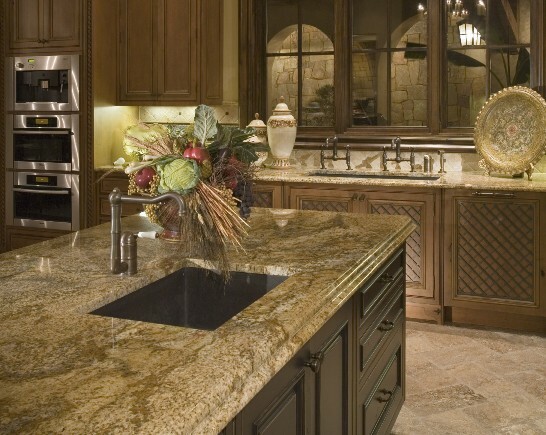 Copper Canyon is available in 2 cm and 3 cm slabs. 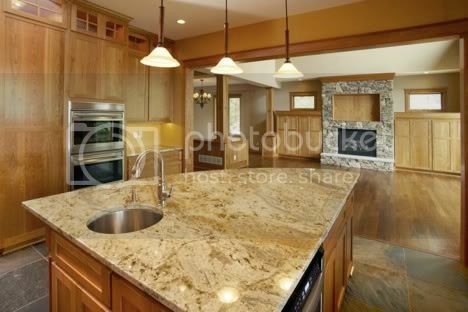 Granite and natural stone are the perfect choice for hard surface applications where durability and low maintenance is important, such as countertops for kitchens or tiles for high traffic areas.